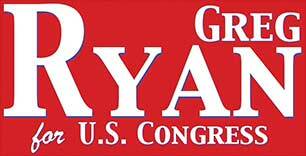 Greg Ryan is running for congress in Minnesota’s 4th district. 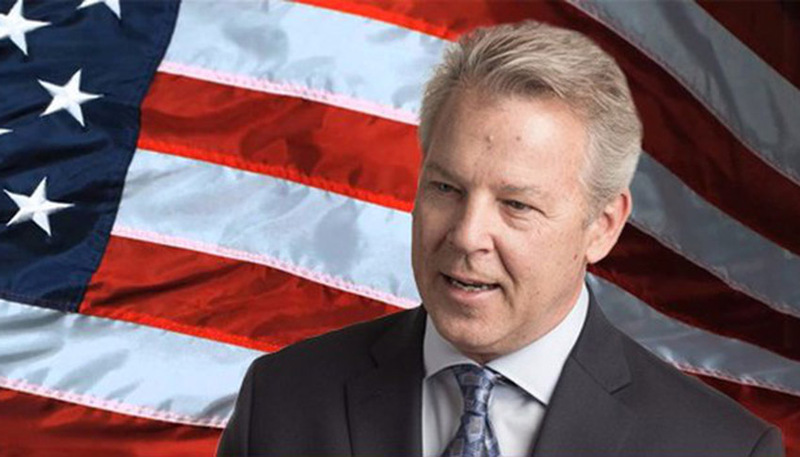 He’s a 34-year local Saint Paul business owner who’s running to unseat 32-year politician Betty McCollum. Born and raised in Saint Paul, Greg Ryan grew up in a tight-knit family and knows what it’s like to run a family business. 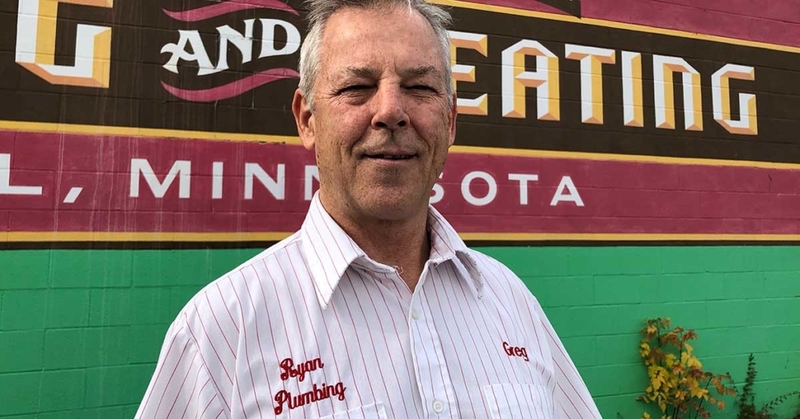 His grandfather founded Ryan Plumbing & Heating six decades ago. Greg and his brothers have owned and operated the business for over 30 years. He knows first hand the problems government creates for citizens and businesses. Government should not be for itself, it should be for the people. Republicans, Will You Help Me Change Congress? 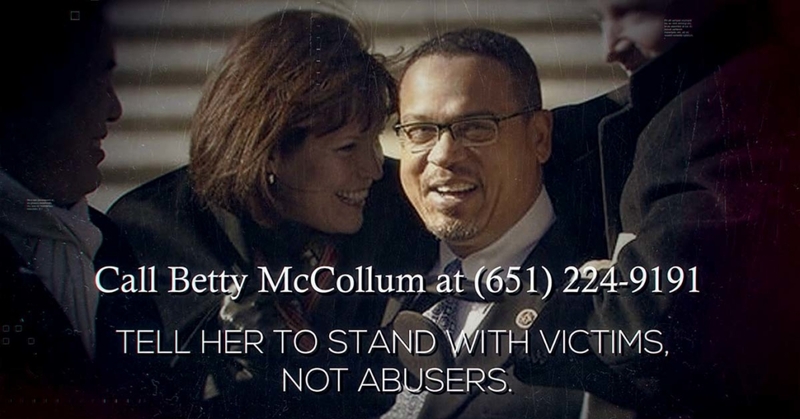 http://ryan4us.com/wp-content/uploads/2018/10/Ellison-Ad-still.jpg 628 1200 Greg Ryan http://ryan4us.com/wp-content/uploads/2016/09/Greg-Ryan-for-congress.jpg Greg Ryan2018-10-26 16:37:282018-10-30 18:39:43Republicans, Will You Help Me Change Congress?